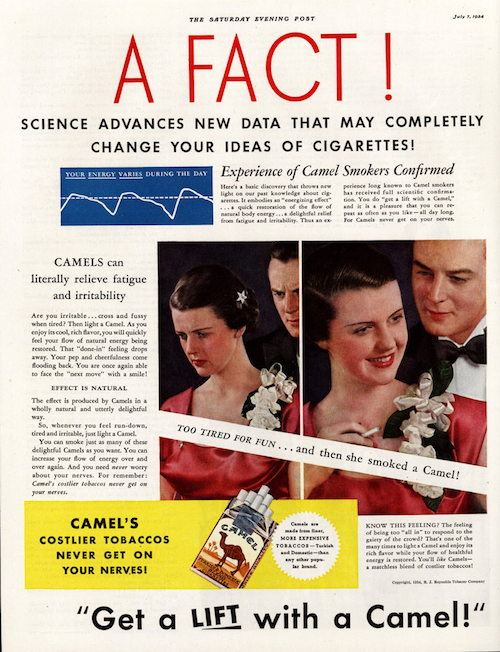 Early in my advocacy, I noticed a connection between ADHD and nicotine: The adults in my discussion group who had smoked cigarettes as teens and young adults seem to carry the least “baggage” from undiagnosed ADHD. 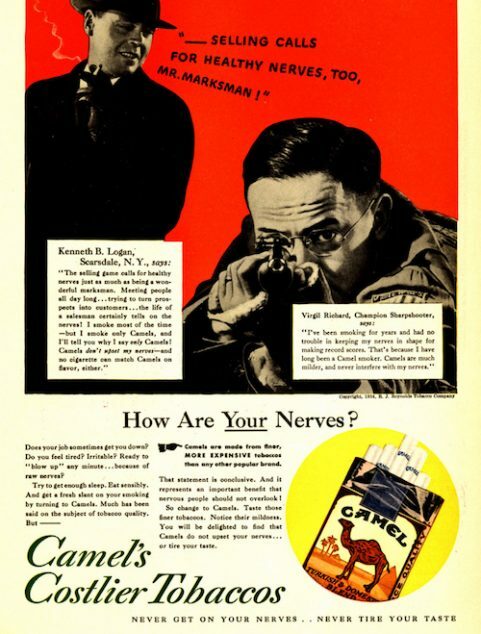 I also heard from more than a few men who claimed they couldn’t function without “snuff” (chewing tobacco). Yes, and some developed cancers of the mouth and throat. I thought back to my childhood. Everybody smoked. At least it seemed that way. 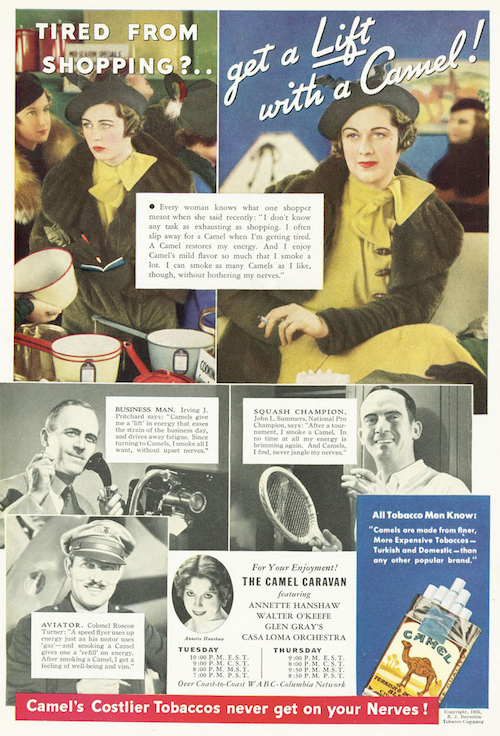 We moved through clouds of smoke everywhere—in homes, on airplanes, in automobiles, and in all public places. 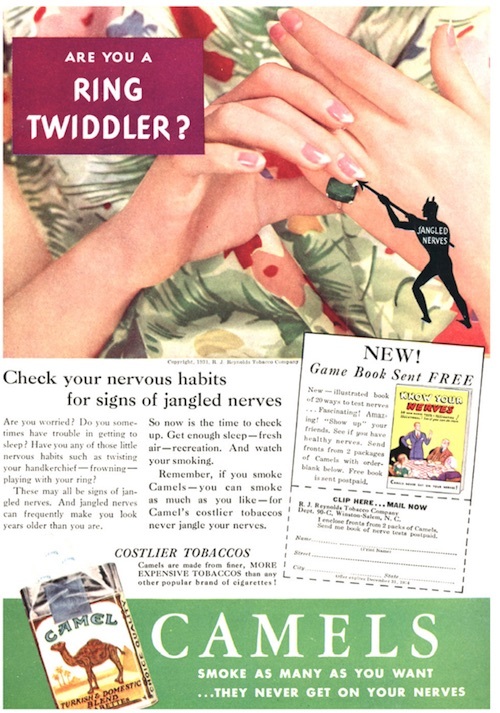 Check out this “newsreel” from 1954: “Odd Holders for Odd Needs.” Indeed. 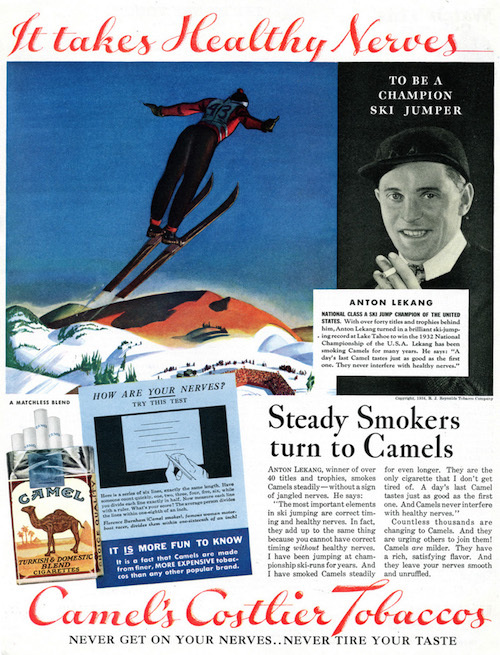 What fun the sophisticated smokers were having! 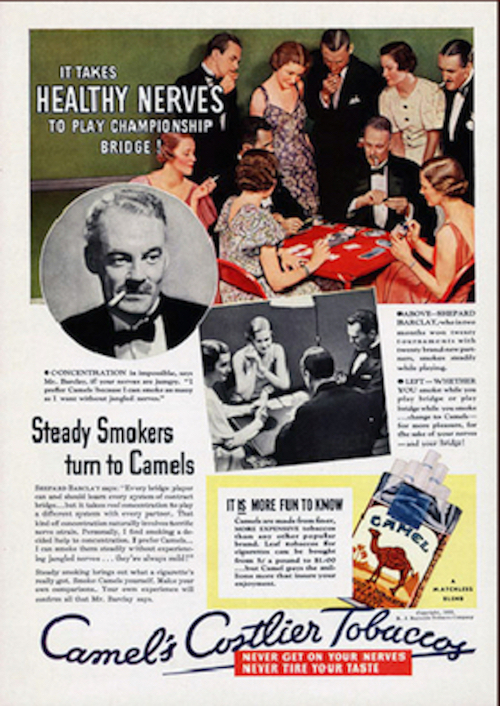 Then it dawned on me: Since that time (1950s-70s), Americans have stopped smoking by the millions. That means that a big chunk of the population who used to be “medicated” for ADHD were no longer. 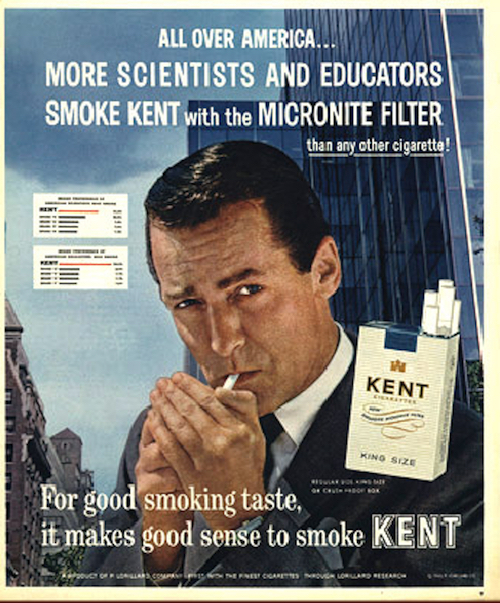 Note to self: Add “nicotine and the brain” to your long list of topics to research. Wait. 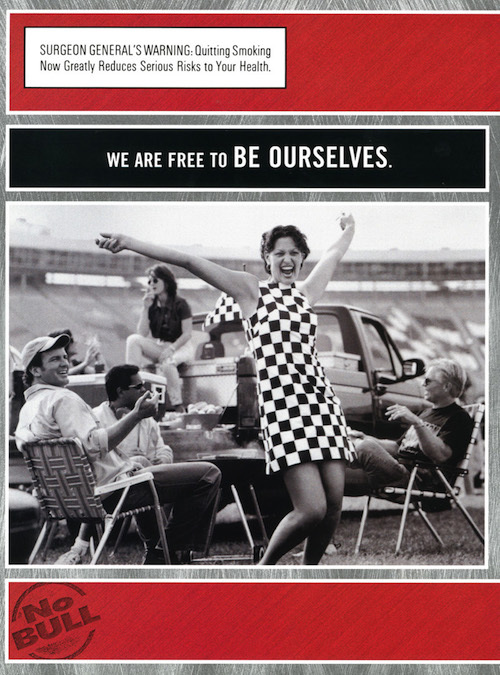 Was this an ad for ADHD? 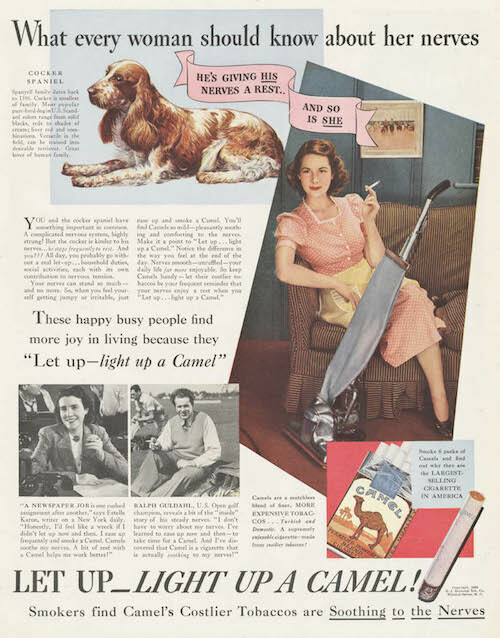 No, it was an ad for a smoking-cessation program. 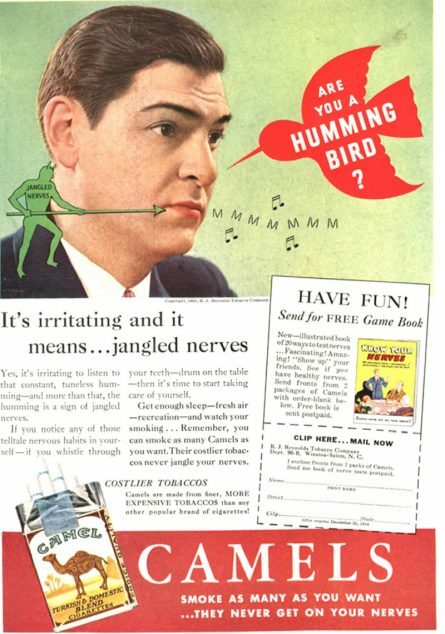 Which brings us to another type of ad: this post’s gallery of “mid-Century” advertisements that surely seemed targeted to folks with ADHD. 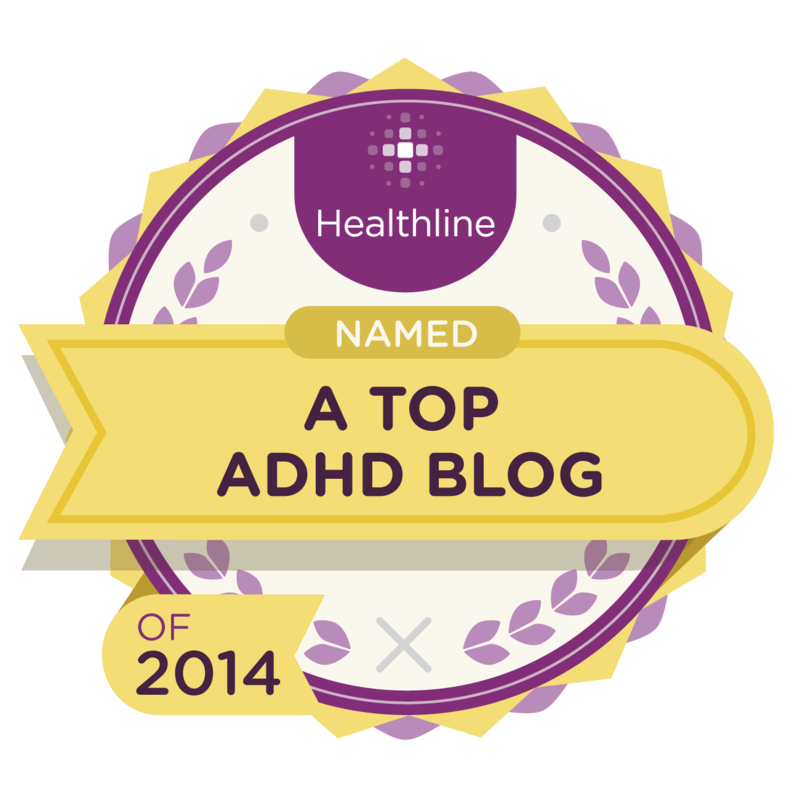 (Anxiety, too, but ADHD is our topic now, and ADHD is often mistaken for anxiety). A little more preamble and we’ll get to it. 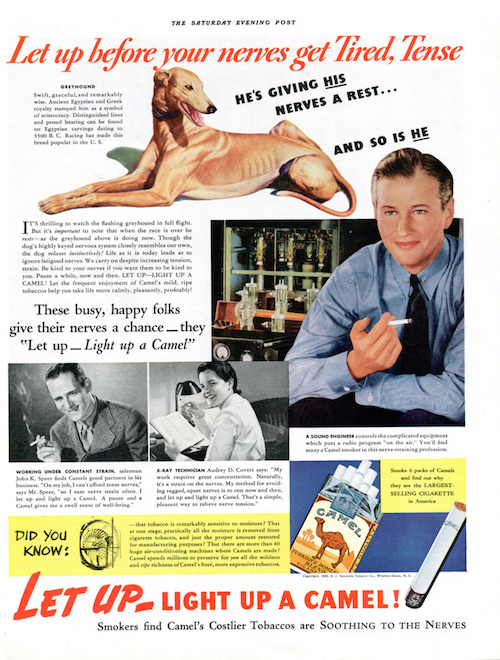 Back to my early curiosity about ADHD and nicotine. I started digging. But back then, I didn’t find much. 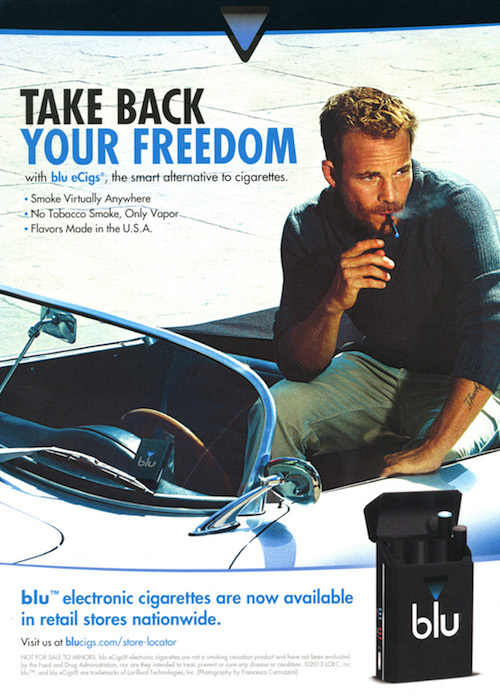 Nicotine also activates areas of the brain that are involved in producing feelings of pleasure and reward. Recently, scientists discovered that nicotine raises the levels of a neurotransmitter called dopamine in the parts of the brain that produce feelings of pleasure and reward. Dopamine, which is sometimes called the pleasure molecule, is the same neurotransmitter that is involved in addictions to other drugs such as cocaine and heroin. Researchers now believe that this change in dopamine may play a key role in all addictions. This may help explain why it is so hard for people to stop smoking. I found a bit of specific research on ADHD and nicotine. For example, there was this from 1996: Nicotine effects on adults with attention-deficit/hyperactivity disorder. Young people with attention-deficit hyperactivity disorder (ADHD) may be particularly vulnerable to serious nicotine addiction if they start smoking, a new study suggests. 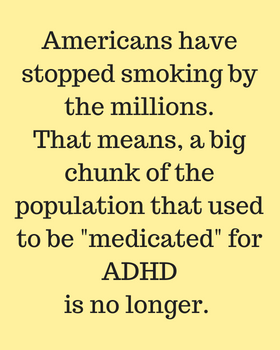 Past research has shown that kids with ADHD are more likely than their peers without the disorder to start smoking. These latest findings suggest that once they do take up the habit, they also tend to become more severely nicotine-dependent, researchers report in the Journal of Pediatrics. “The nicotine dependence appears to be about twice as bad,” said lead researcher Dr. Timothy E. Wilens of Massachusetts General Hospital in Boston. The study, which included 166 15- to 25-year-olds with and without ADHD, found that those with the disorder scored significantly higher on a questionnaire that gauges physical dependence on nicotine. 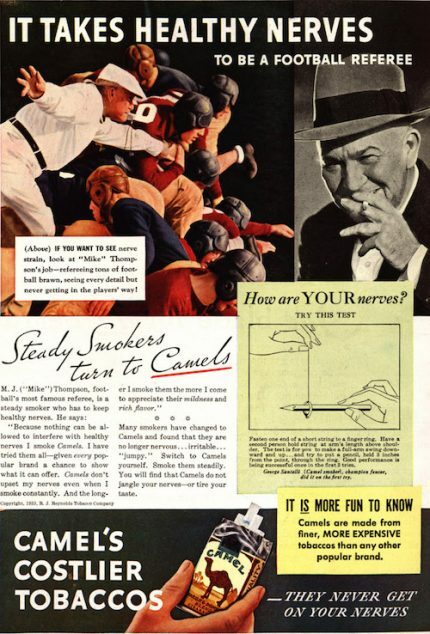 Their average score was double that of smokers without. Considering the argument of ADHD being an independent risk factor for nicotine dependence, we think the co-occurrence of the smoking addiction and ADHD symptoms in the context of dopamine dysregulation is important in the clinical setting. Treatment modalities and of preventive strategies should be considered while keeping this in mind. 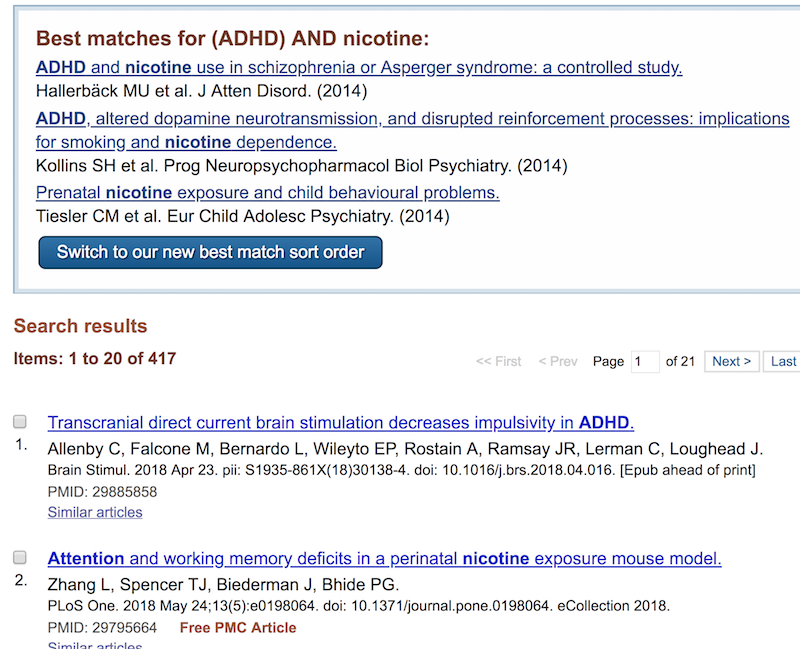 Today, a PubMed search on ADHD + nicotine will yield many results. About 4.7 million middle and high school students use at least one tobacco product, including e-cigarettes. Every day, more than 3,800 youth younger than 18 years smoke their first cigarette. Each year, nearly half a million Americans die prematurely of smoking or exposure to secondhand smoke. Another 16 million live with a serious illness caused by smoking. Each year, the United States spends nearly $170 billion on medical care to treat smoking-related disease in adults. 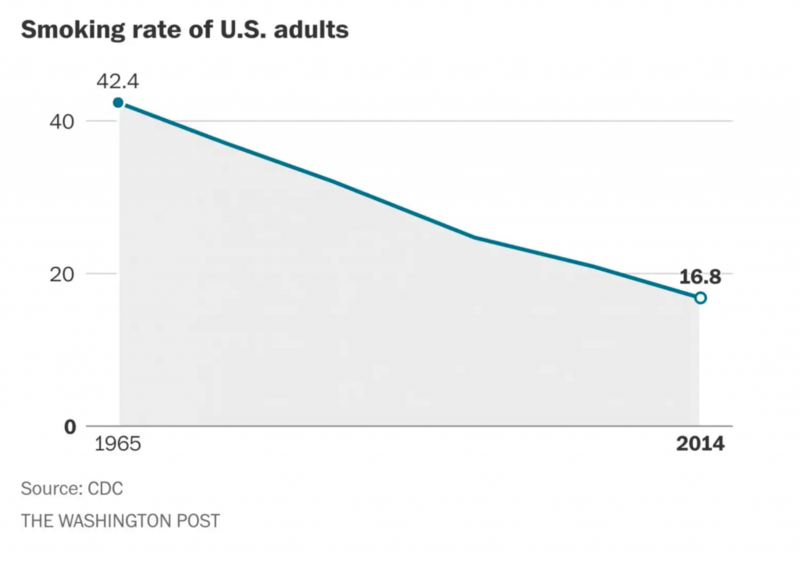 The Washington Post neatly packages CDC data in this piece: “Who still smokes in the United States“? My point is: It’s ironic, isn’t it? 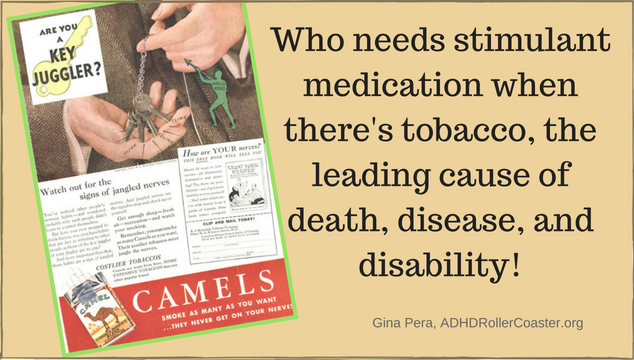 I have seen stimulant medications help people with ADHD to live healthier lives. Many are able to get their weight, diet, and sleep under control—to the point that they can stop taking other prescription medicines. Typically, these are medications for the American epidemics of obesity, hypertension, and diabetes. Yet, stimulants are too often demonized. 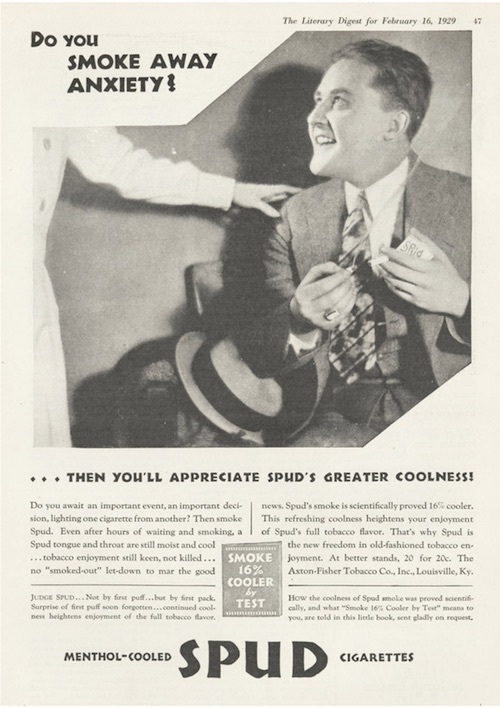 Finally, vintage magazine advertisements for cigarettes. Camel had quite the series touting its cigarettes’ benefits for your “nerves. Other brands prominently featured physician and “science” endorsements. 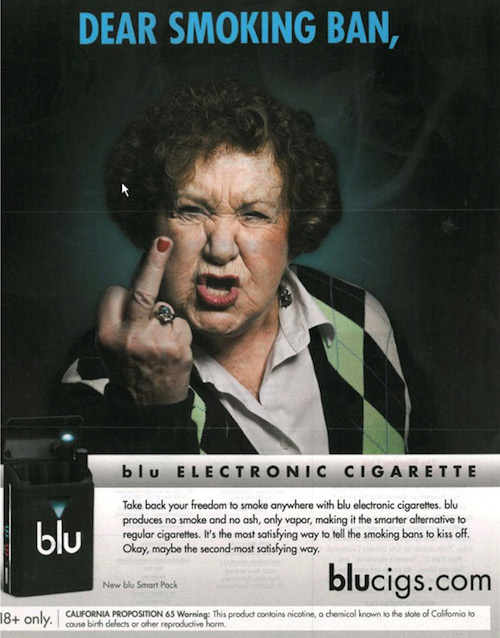 At the end, check out the ads for vaping. Wow. Fascinating and very telling. Thanks for this. This might explain why I wasn’t diagnosed with ADHD until after I stopped smoking. And, since neither mixed amphetamine nor methylphenidate have been especially helpful for me, I wonder if it would be worth trying nicotine gum. I don’t know about going back to nicotine. There are problems with addiction and anxiety. 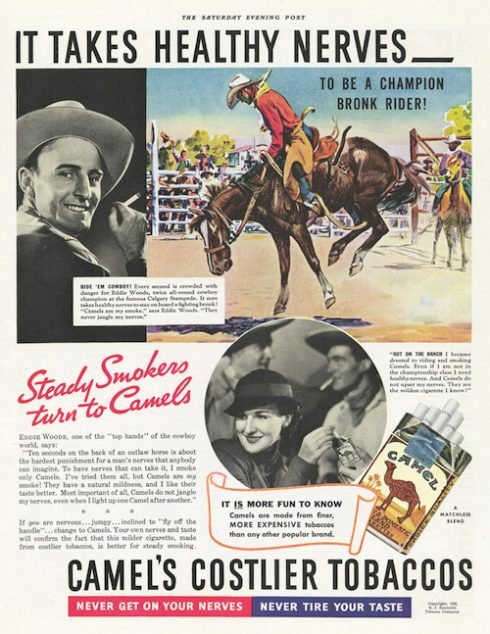 Now that I think of it, I wonder if that’s why so many people who used to smoke also drank! 1. 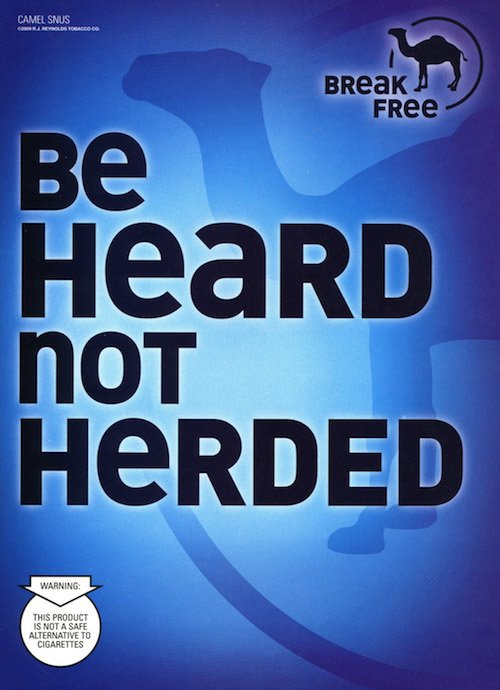 Did you read the medication guidelines in my first book? Sorry to say, too many docs do the prescribing equivalent of throwing spaghetti at the wall. They also fail to treat the co-existing conditions (including anxiety), and so the patient is left thinking that the stimulants are too problematic. 2. Did some of those trials involve generics? They can be very problematic when first starting out. Until you get a sense of what is possible (with brand) and where the generics fall short. This was so fascinating! Thanks for the great content. Very well-written, thought-provoking and thorough. I can’t believe some of those ads; it’s incredible. My dad passed away a few months ago from lung cancer. He was an angel of a man who tried and tried to quit smoking; it plagued him for nearly 40 years. 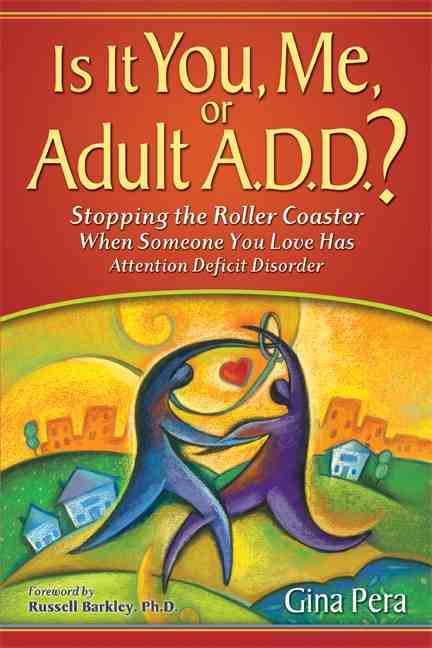 I often think back to the day I told him I had been diagnosed (as an adult) with ADD, because he said, “Oh, that’s great! As a matter of fact, I probably am too.” It was his very first response to a topic we’d never even discussed before and that I had been nervous to broach with him. He was always on time and very steady and predictable, though, so even though I saw some traits in him, I’ve always been a bit confused about his statement. Now it all makes more sense. I’m sure he must have been self-medicating, and I’m sure that’s a big part of why it was so hard to quit. It did “calm his nerves” and I’m sure it gave him the stimulation to stay engaged at work. Thanks again for a new way to think about things. I miss him so much, and this feels like a puzzle piece that I didn’t have before. Thanks so much for writing your comment. I’m so happy that this post helped to answer some nagging questions for you. Can you imagine how many others share that phenomenon with you? It’s shocking. Thanks for an enlightening article. 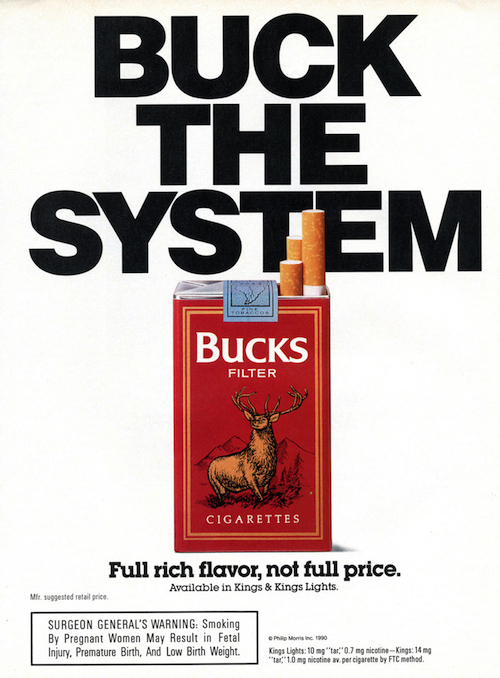 This helps me understand my parents addiction to nicotine and also a younger brother. Niether of whom have been diagnosed with ADHD. I have never been addicted to any substances but keep my mind busy analysing and creating. 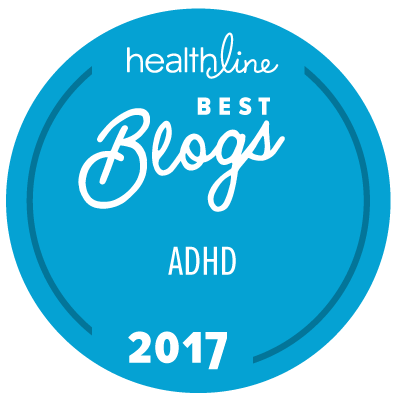 My ADHD was diagnosed last year following my daughters. And followed with a huge change in our family dynamic and alot of teeth biting, understanding and patience from my wife. I am currently several months into medication and experiencing more anxiety. So thank you for reinforcing this association and as my wife sent me this article link hopefully I will follow-up on initiating some self help. 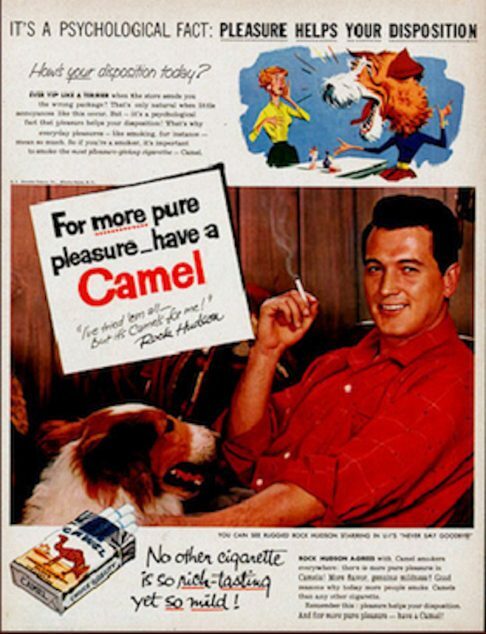 Until just now, I thought I was the only one who ever noticed the coloration between the decline in smoking indoors with the rise of ADHD in children. Not that it’s the only reason (better awareness is likely the biggest reason), but I think it’s a factor. 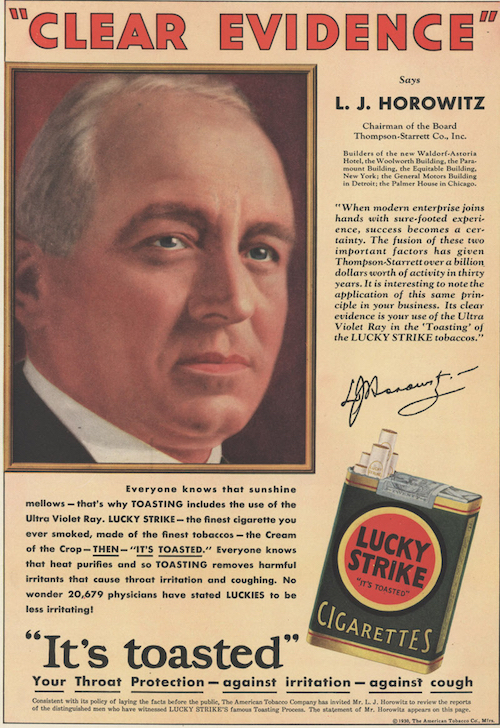 I read an article years ago that linked nicotine with Acetylcholine, which is associated with that “calming” effect. I take Choline supplements which definitely make a difference. I also believe that AD/HD is represented more highly in certain personality types, especially Intuitives and Perceptives. Yes, all these hormones and neurotransmitters are intimately interconnected! 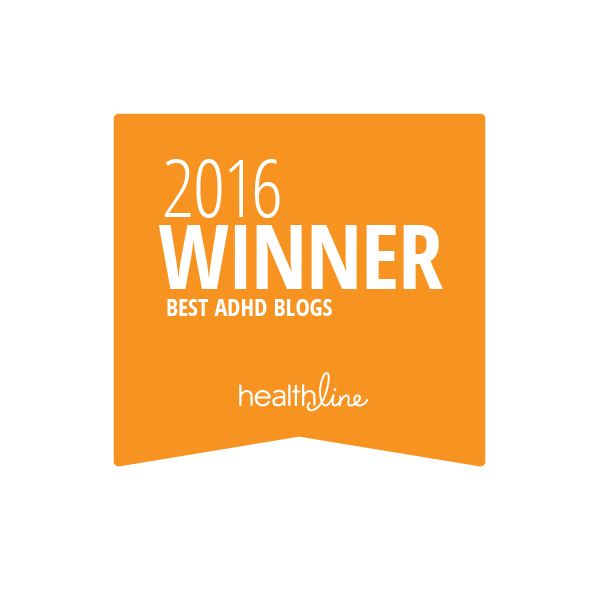 I know that is a common thought, that ADHD tends to confer higher intuition and perception. Perhaps that is true for some (but it is true for some humans overall). I’ve also seen that some people with ADHD describe themselves as intuitive and having “gut instincts”. But their accuracy often goes untested. Our brains can fool us. 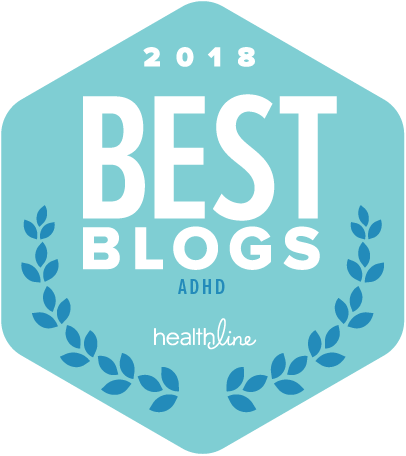 I’ve been looking into this as both a smoker, a woman with ADHD, a professional who works with people with ADHD and someone who experiences difficulties with low blood sugar. The connection between stimulants (nicotine/caffeine) and blood sugar is one I’ve been looking into from time to time. I’ve also talked with AODA professionals who believe, as I do, that this is all linked. Thoughts? Research? I’ve tried to quit 19 times. I’ve been a Division I scholarship athlete. And still I smoke. When I quit nothing gets done. Once I stop the patch nothing gets done. Impulsiveness and reactivity go through the roof. You do not want to be around me when I’m attempting to kick cigarettes. Then there’s attachment issues and oral/sucking fixations. 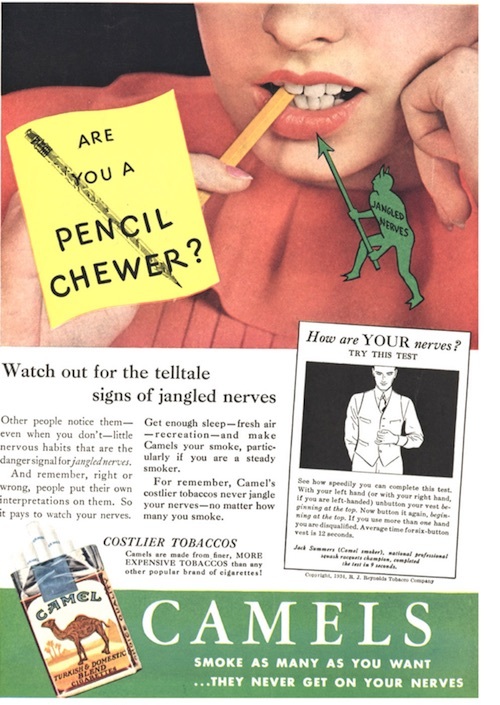 I was a pen chewer, fingernail biter before I started smoking. So complex, interwoven and deadly. 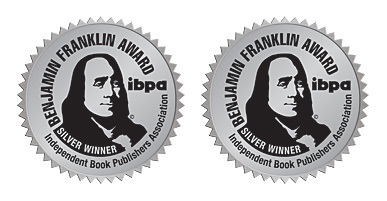 Thanks for your site, blog and insights. They help. I’m glad you found my blog helpful. Thanks for letting me know. 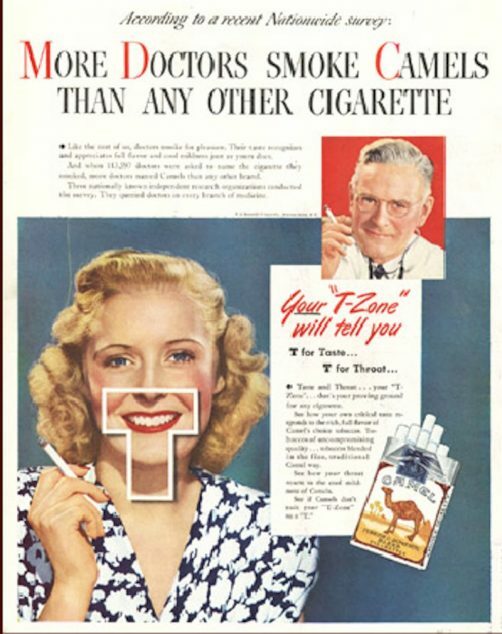 It sounds painful to be you quitting smoking! I wasn’t a happy camper when I was trying. The thing that helped was that I had moved to San Diego, where there is always something blooming (grasses, bushes, etc.) and I was allergic to all of them. It forced me into an asthma-like condition that made smoking painful. You don’t mention if you are treating your ADHD+ with medication. I’m sure you know that a “smoking cessation” medication is called Zyban, but it’s also called Wellbutrin. Not a first-line treatment for ADHD but its stimulant properties might be the reason it is helpful for those trying to quit smoking. As for blood sugar issues, this sounds obvious but I’d look into diet and sleep. I’d also encourage you to maybe drop some of the labels that have been used for your “attachment issues” and “oral/sucking fixations.” I believe they are more harmful than helpful, because they depict these challenges as psychological in nature rather than physical. Gracias a todos por sus opiniones y sobre todo a Gina, por su maravilloso y profundo trabajo que al menos ayuda a quienes sospechamos padecer de esta enfermedad. Hace pocos meses que he comenzado a leer , comparar y padecer mis sufrimientos acerca del inentendible comportamiento que muchas veces desarrollo. Todo tiene una explicación , supongo , porque nada de lo que sucede parece tener base en el aprendizaje vital. En cuanto a esto , como le dije un día a mi sicóloga , parece que el día de la enseñanaza del amor fraternal y familiar, yo no estaba en clase. Preguntando a mi familia me dicen que , en efecto he pasado demasiado tiempo solo, debido al trabajo que ambos padres desarrollaban para sacar adelante la familia. Cierto es que tampoco me encontraba muy a gusto con nada y huía constantemente de todo , parecía que buscaba en otros lugares la insatisfacción , desatención , la falta de cariño ?. El caso es que así crecí y también en un clima extraño, en el que también creo que mi padre ( ya fallecido ) había padecido tras una infancia en los años 30 de carencias , huidas del hogar , y subsitencia fuera de un hogar en el que también se sintió abandonado y no querido. Muchas veces he pensado que ( al igual que yo he hecho ) preferible habría sido que personas así no hubieran tenido hijos. Lo digo porque yo siempre he sabido que no estaba preparado para tal responsabilidad. Por eso mis deportes fueron de desgaste, correr, bicicleta, fútbol y ahora me frustra el no poder tener tiempo ni articulaciones que puedan soportar tal esfuerzo de forma continua y que me desgastarían esa energía interna que muchas veces me quema, y me saca se sitio. si pensamos en sus consecuencias ,,,, mortal. En varias ocasiones tomo y dejo el tabaco, cada vez me cuesta más, y suele mezclarse con el alcohol , con lo que la mezcla es explosiva. Cuando esto sucede, siendo consciente de lo que supone, no se si lo hago porque quiero, o porque desearía que llegase ya un diagnóstico que acabara con todo incluso conmigo. Gracias a Dios o a un poco de cordura no he probado otras drogas legales o ilegales, bastante débil y frágil me siento por no poder atender esta existencia. Esta es mi experiencia y sentimientos abreviados claro está , ,de una vida insatisfecha , en la que creo que no estoy preparado para convivir excepto conmigo mismo, aunque no sé si incluso eso sería perjudicial . Me siento tan cansado de decepcionar a mi entorno , que no sé que es lo que merece la pena. 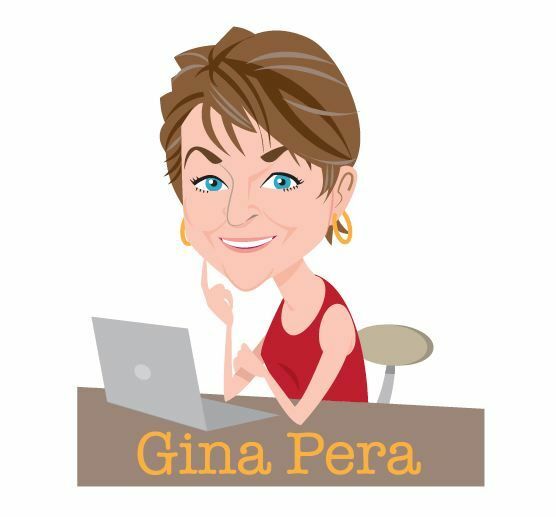 Thanks to everyone for their opinions and especially to Gina, for her wonderful and deep work that at least helps those who we suspect suffer from this disease. A few months ago I began to read, compare and suffer my sufferings about the unintelligible behavior that I often develop. Everything has an explanation, I suppose because nothing that happens seems to have a basis in life learning. Regarding this, as I said one day to my psychologist, it seems that on the day of the teaching of fraternal and family love, I was not in class. Asking my family, they tell me that, in fact, I have spent too much time alone, due to the work that both parents were doing to move the family forward. It is true that I was not very comfortable with anything and constantly fled from everything, it seemed that I was looking elsewhere for dissatisfaction, inattention, lack of affection? The fact is that this is how I grew up and also in a strange climate, in which I also believe that my father (now deceased) had suffered after a childhood in the 30s of deprivation, flight from home, and subsistence outside a home in which He also felt abandoned and unloved. Many times I have thought that (as I have done) it would have been better if people like that had not had children. I say this because I have always known that I was not prepared for such responsibility. That’s why my sports were wear, running, cycling, soccer and now I’m frustrated by not being able to have time or joints that can withstand such an effort continuously and that would wear away that internal energy that often burns me, and takes me out . if we think about its consequences,,,, mortal. 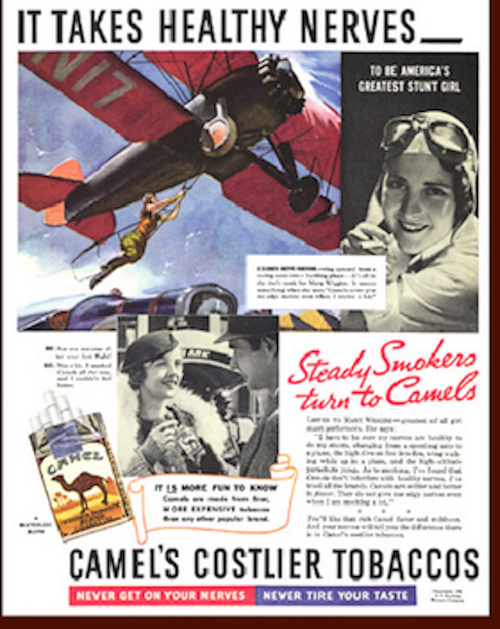 On several occasions I take and I leave the tobacco, every time it costs more to me, and usually it is mixed with the alcohol, with what the mixture is explosive. When this happens, being aware of what it supposes, I do not know if I do it because I want to, or because I would like a diagnosis to come and end everything with me. Thanks to God or a little sanity I have not tried other legal or illegal drugs, rather weak and fragile I feel for not being able to attend this existence. This is my experience and abbreviated feelings of course, of an unsatisfied life, in which I believe that I am not prepared to live with myself, although I do not know if even that would be harmful. I feel so tired of disappointing my surroundings that I do not know what it is worth. Thank you for sharing your experience. I’m certain it will help others. I took the liberties of using Google Translate so that English-language folks can read. I am sorry for your suffering. 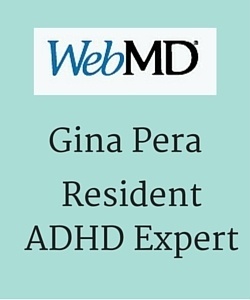 I hope you are able to find an ADHD professional to help you. In the meantime, knowledge is power. 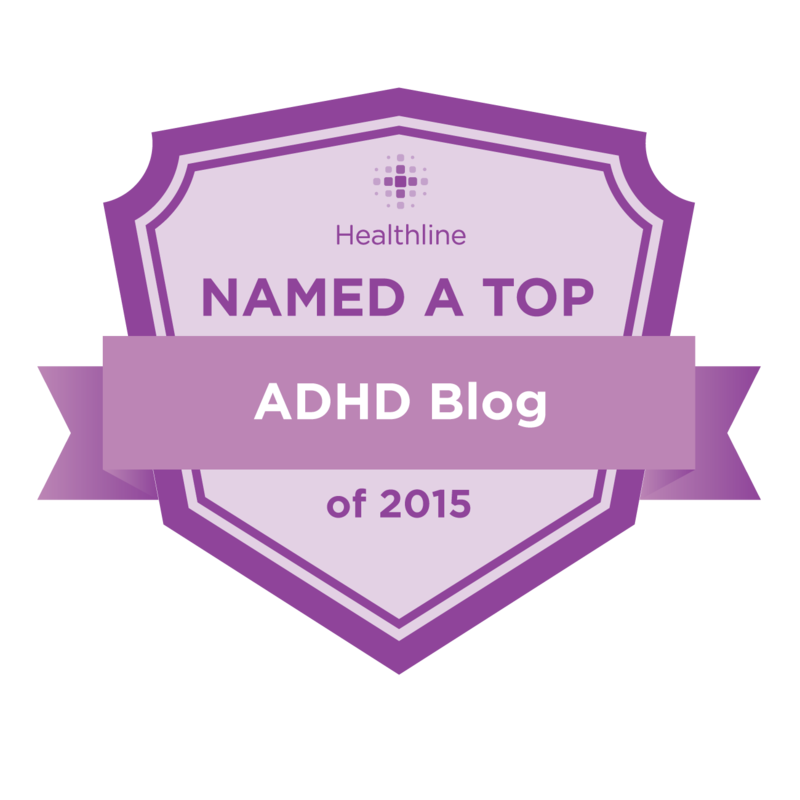 After decades of knowing something wasn’t right, i finally had a hunch and googled ADHD. An hour in, i read about the symptoms, the causes, the treatments blah blah blah. The answers were avoiding me. As a kid I was twitchy. 1 nervous tick replaced another in a neverending cycle. This began at around 12 years old. Beginning of puberty. At about that time, I began to struggle socially. I went from always being around friends to struggling to keep friends. Its as if people suddenly were turned off by me. To this day, I always assumed maybe Iwas immature back then. But it really didn’t get any better in high school. Every time I found a new group of friends, they would suddenly shut me out. Girls liked me, until I talked. Was I a spaz? One day i began chatting with the new kid in school. He was a smoker. After a week I finally bummed a smoke. That day, my life changed. I still had occasional ticks. But i no longer struggled socially. Friends, girlfriends, social clicks came easy. I never knew then that it was the nicotine that brought me to everyone elses level. I smoked heavily until 3 years ago. For 28 years, i never felt awkward around people. But I coughed a lot and was killing myself with the smoking. For the past 3 years, the awkwardness began to creep back into my life. I find myself talking too much. Interrupting people a lot. Getting short temperered. Laying in bed while my mind is going 100 miles per hour. And here I am, wondering what the heck is going on, when i read your blog. I have ADHD!!!! Now what???? Whoa!! Eric, I’m happy you found my post! Isn’t it ridiculous that some stranger, on the Internet, had to make the connection for you? I think it’s ridiculous. At any rate, my first book should provide a solid foundation in understanding Adult ADHD (the neurophysiology and what might happen when someone lives several decades without benefit of diagnosis) and the treatment strategies. 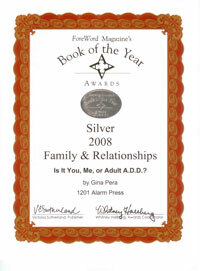 The second section of the book examines the potential effects of ADHD on loved ones. It might be tough to read but it might explain many things that have mystified you over the years. There is also ten years of blog posts here, so click away!